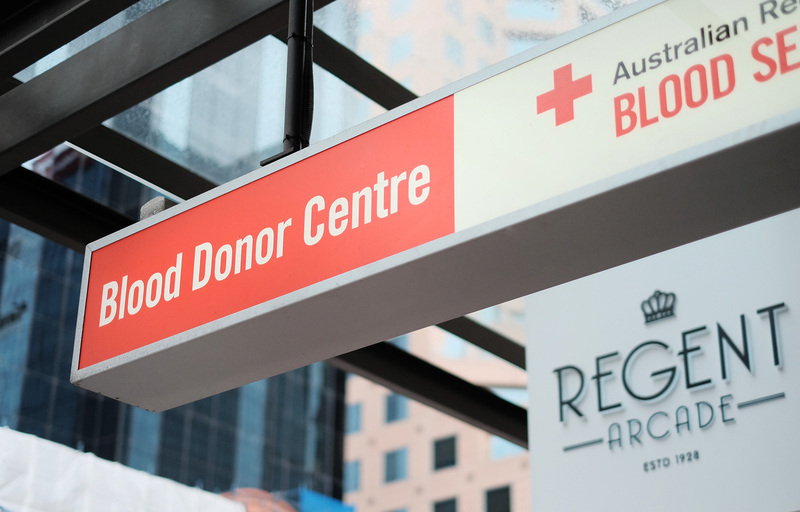 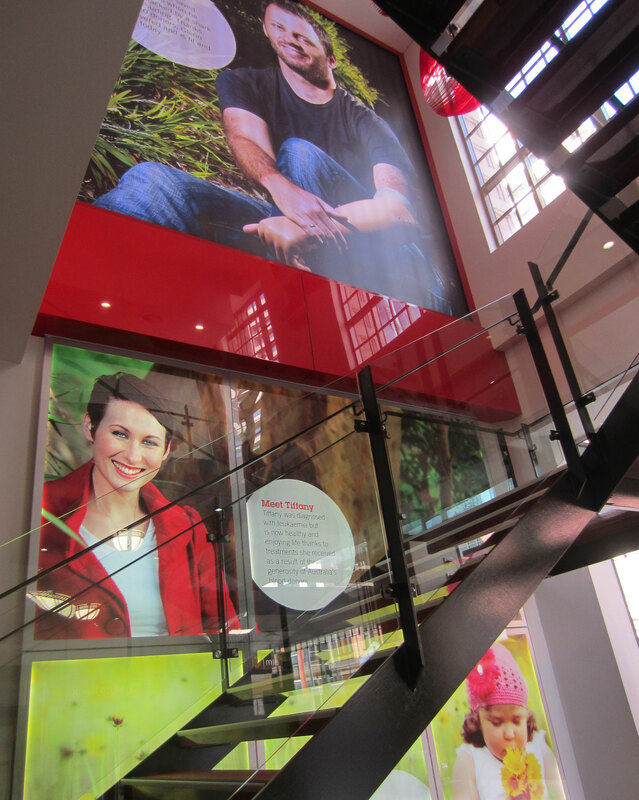 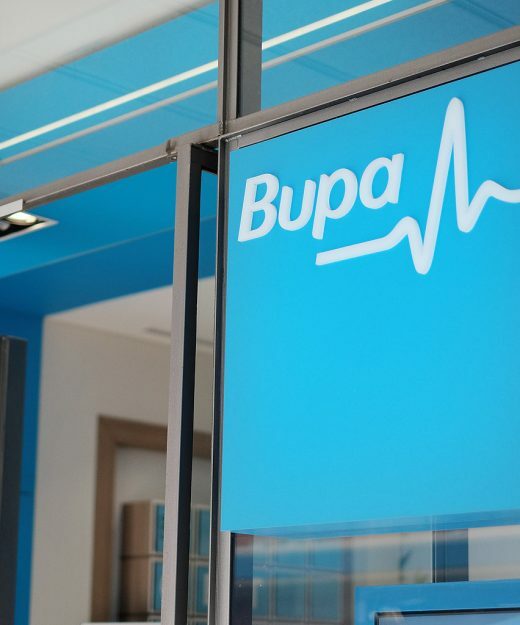 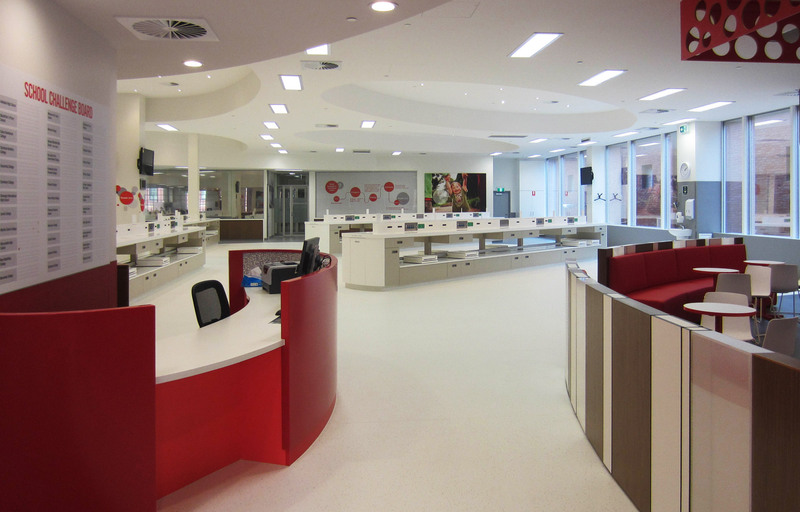 The Regent Arcade Blood Donor Centre is located at the Grenfell Street entrance of Regent Arcade. 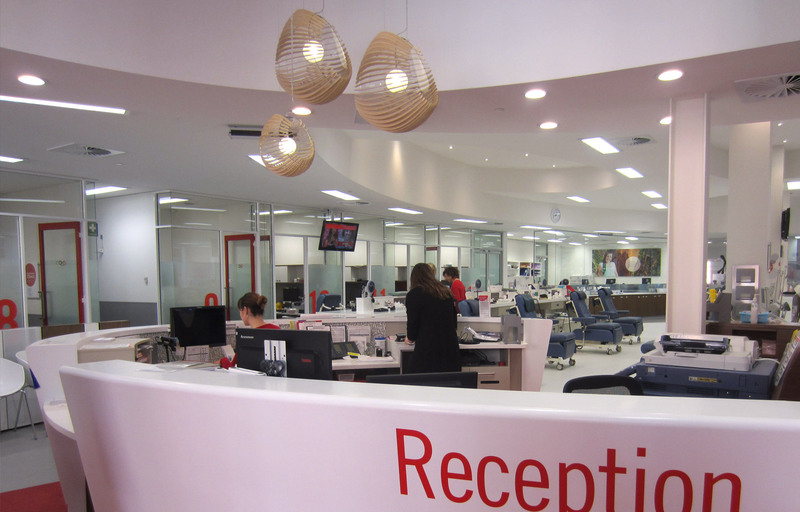 Each blood donation helps save three lives and takes about an hour to complete. 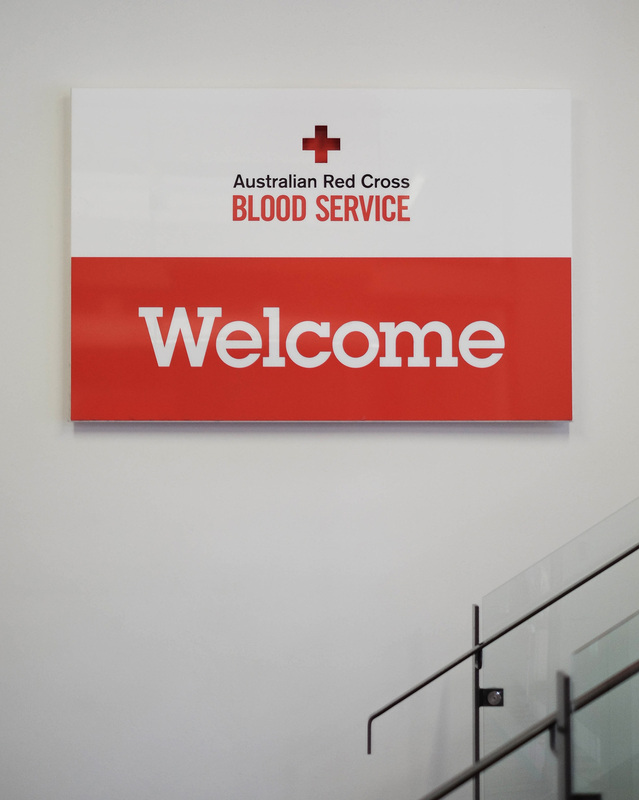 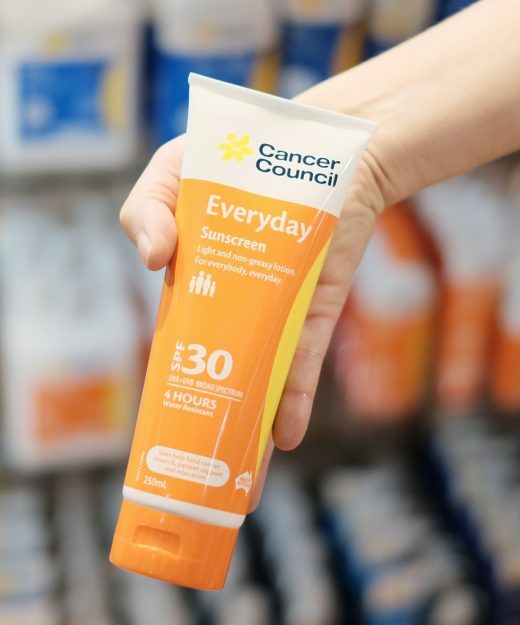 New donors are needed now, so visit the centre or book an appointment on 13 14 95 to become a life-saver.